Grain by grain, bit by bit, water and time have sculpted the arid land into an infinite variety of forms: towering spires, sheer cliffs, balanced rocks and graceful arches of stone. This giant rock garden seems rugged and changeless, but it is always evolving and continuously being reshaped by erosion. It is a wondrous place in which to feel the power of time. Arches National Park forms the beginning of the unique area known as the Colorado Plateau. Millions of years ago this was land of sand, brought in by an ancient sea. The water receded, the sand stayed. Time, pressure and many other forces created massive layers of sandstone. Arches, the Story Behind the Scenery, escorts you through this magical land of seemingly living rock forms which over reach, swirl and change into natural sculptures formed by the imagination of the wind. Let your own imagination soar as you see outlines and silhouetted forms interpreted for you when you add this wonderful book to you shopping cart now. Filmed in high definition, this all-new video explores the breathtaking scenery of Arches National Park – one of the world's most spectacular geological areas. 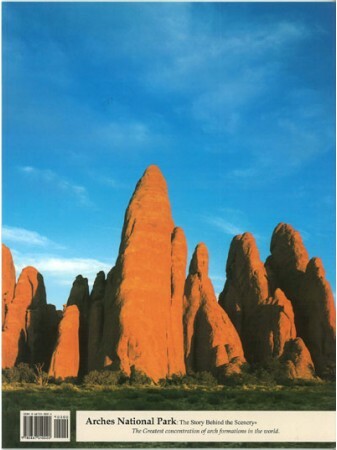 From the sculpted spans of the Windows Section, to the weathered sandstone of the Fiery Furnace, experience a landscape that not only fuels the imagination but is home to a myriad of unique life forms. National park rangers talk about what makes Arches so special - and why there are more Arches found here than anyplace else on Earth. With stunning time- lapse videography, learn the area's geologic history and how these amazing formations came to be. 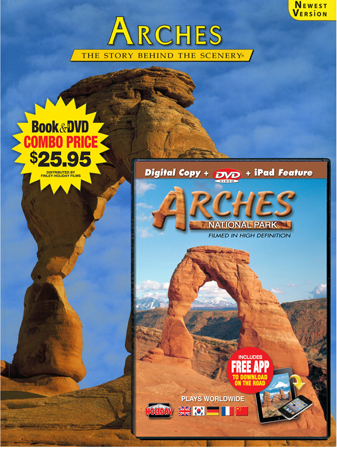 Digital Copy + iPad-Tablet Feature Includes a Digital Copy plus an Arches Music Video for viewing on a variety of digital devices. 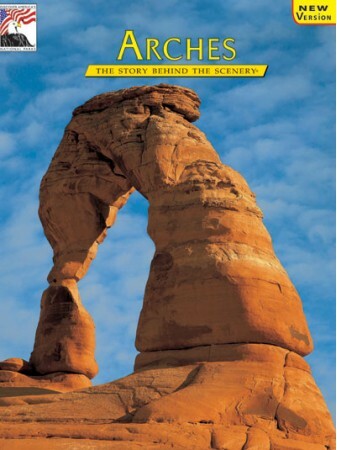 Arches & Canyonlands - In Pictures - Nature's Continuing Story by Diane Allen and Larry Fredric..
Grand Circle, Canyon Country Book/DVD Combo - Grand Circle Story Behind the Scenery Book & Canyo..
Grand Circle Book/DVD Combo - Grand Circle Story Behind the Scenery Book & Grand Circle DV..
IP Arches & Canyonlands Book/Grand Circle Blu-ray Combo - Arches & Canyonlands - In Pictures..
IP Arches & Canyonlands Book/Western Parks Blu-ray Combo - Arches & Canyonlands - In Picture..
Grand Circle Book/Blu-ray Combo - Grand Circle Story Behind the Scenery Book & Grand Circle Blu-..